Whether you need battery service, a tire change, fuel delivery, or a tow to a service station, AAA Roadside Assistance gets you back on the road. If you need a diagnostic assessment or repairs, AAA's Approved Auto Repair Network provides car repair services in nearly 8,000 shops that meet AAA's highest standards, throughout North America. Keep your car running with quality repairs and maintenance from highly skilled automotive repair facilities inspected and approved by AAA. When you need to purchase a car, AAA's online car buying service makes it easy. Whether you're shopping for a new or used car, AAA can help you with research and price quotes. 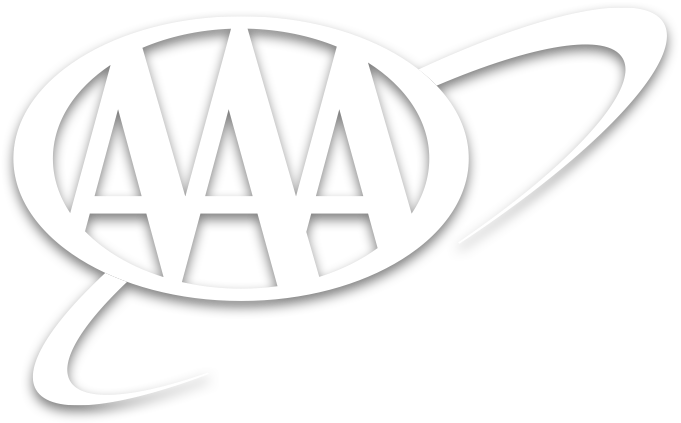 For new car buyers, in some areas, AAA offers special member pricing on new cars available through participating local dealers.